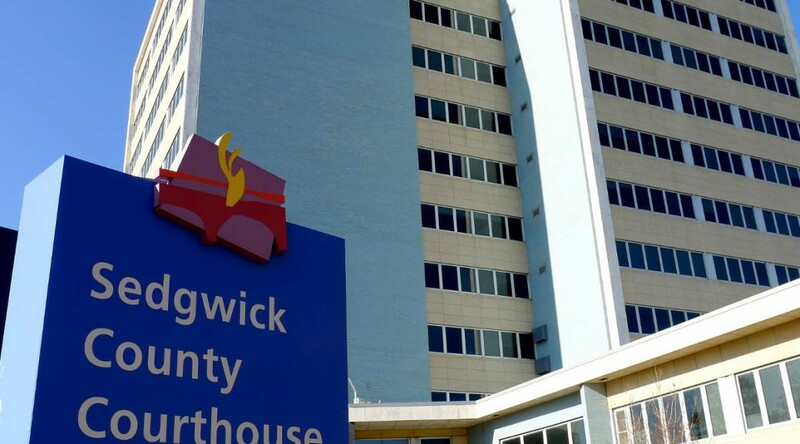 A document that hasn’t been made public details savings achieved in Sedgwick County over a recent period of nearly three years. A document prepared within the Sedgwick County Division of Finance details savings of $6,308,097 over a period of almost three years, starting in November 2015. That is the month when Michael Scholes joined Sedgwick County as County Manger. His last day as manager was November 30, 2018, after being dismissed by the county commission. This document is dated August 29, 2018. Priority 1 – Safe & Secure Communities had a total savings listed of $3,959,137, where the categories of efficiencies included technology changes, process improvements, consolidation, training, grants to offset costs, and staffing changes. Priority 2 – Human Services & Cultural Experiences had a total savings listed of $1,931,447, where the categories of efficiencies included technology changes, process improvements, staffing changes, consolidation, training, and collaboration with other entities. Priority 3 – Communications & Engagement had efficiencies in transparency and elections process with the purchase of new voting equipment. Priority 4 – Effective Government Organization had a total savings listed of $417,513, where the categories of efficiencies included technology changes, process improvements, and staffing changes. To the best of my knowledge, this document has not been shared with the public, and is not found on the county’s website. I make it available here. Great information. The public needs to see this.